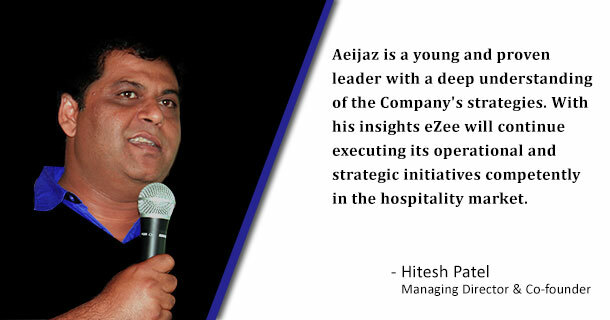 On 7th November 2015, during eZee’s 10th Annual General Meeting the Co-founder of eZee Mr. Hitesh Patel announced the shuffle in Executive management with the appointment of Aeijaz Sodawala as the new CEO. 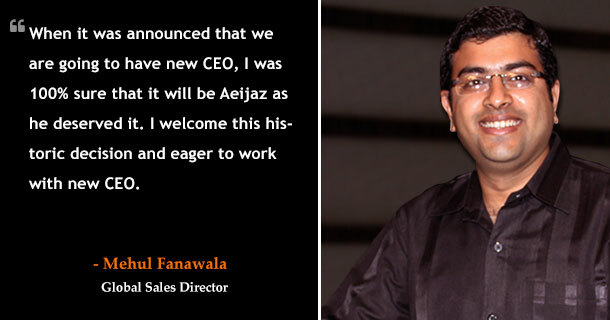 After 7 years in progressive leadership roles under the top management, most recently as COO, Mr. Aeijaz Sodawala will officially step up to the role of CEO from January 2016. 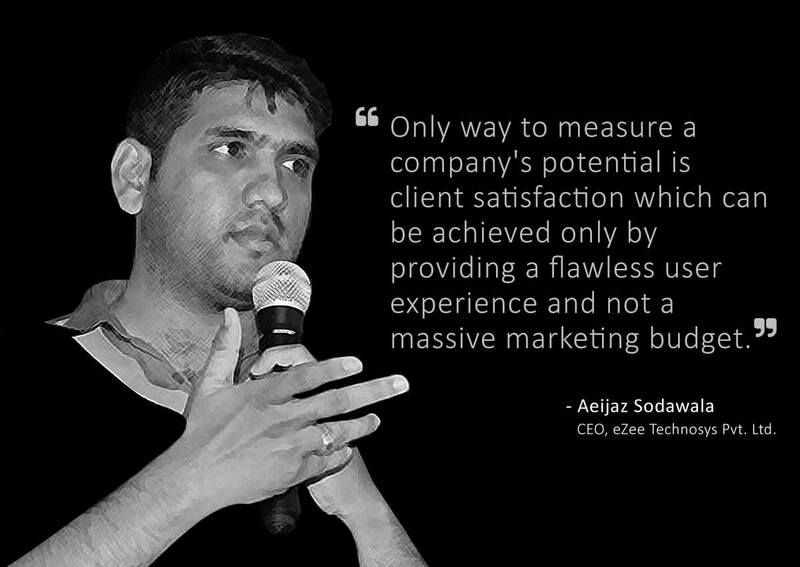 Aeijaz joined eZee in 2008 and since then he has an upright track record of working closely with every department in the company, playing a significant role in evolving the company’s framework. 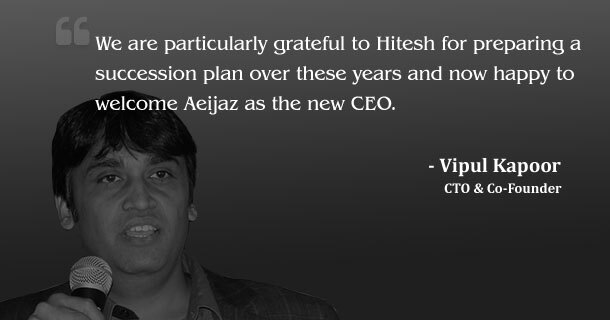 Including the former CEO- Hitesh Patel, the entire board unanimously selected Aeijaz to succeed Hitesh as the new CEO, while Hitesh will move to his role of Managing Director. Post announcement, some words by eZee board members. Under his supervision as the COO (Chief Operating Officer), eZee’s caravan has increased to more than 110 employees and still counting. 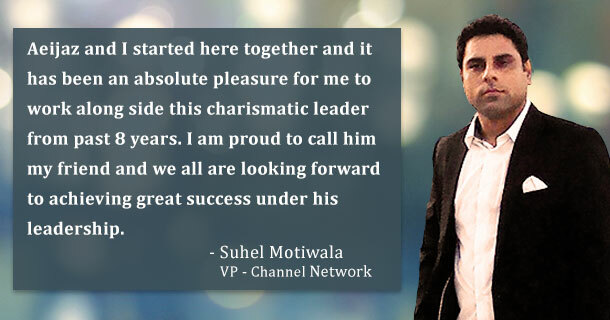 His future plans include putting maximum emphasis on enriching the client experience while boosting workplace environment and building the team spirit. The change in leadership is also expected to result in a momentous global expansion of brand eZee along with a substantial growth in company revenue. *Please contact us if there is any issue about the image.